In short, the OklahomIraqis League, Inc. is an Oklahoma non-profit corporation. Its purpose is to benefit Oklahoma's Iraq War veteran community through the camaraderie of the fantasy football league its members founded in Iraq. It helps soldiers keep in touch with the brothers-in-arms they served with in Iraq, encourages members to check on their "battle buddies," and organizes events for veterans to reconnect with one another. In Fall 2006, the men of the Oklahoma Army National Guard's 1st Bn 158 FA were in Iraq, missing the upcoming football season. Someone suggested a fantasy football league to help pass the time, and the OklahomIraqis League was born. 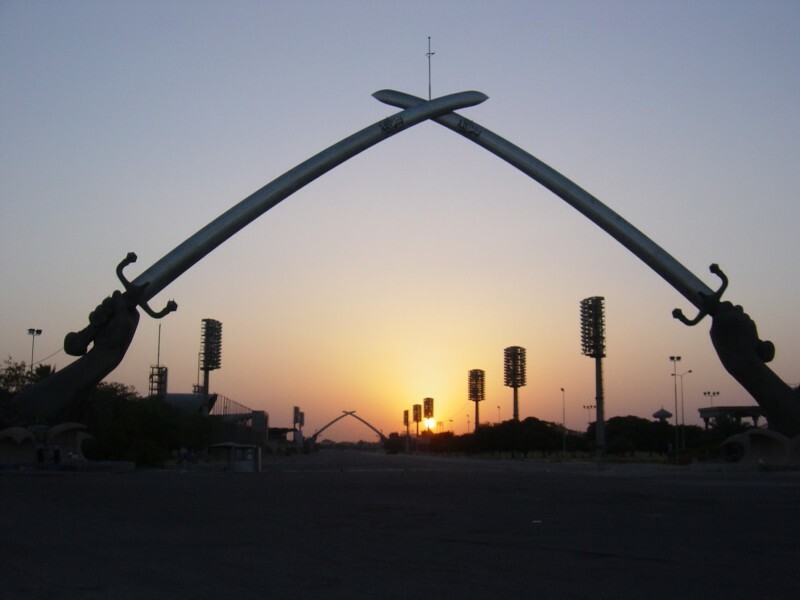 With 10 teams spread from Baghdad to Diwaniyah, the soldiers named their teams and awaited the draft. The first draft was supposed to occur live, with each manager choosing his players during a live online draft via Yahoo! Fantasy Football's site. With Baghdad's less-than-stellar wi-fi service, however, no one could log in. The draft application selected the players automatically . . . with mixed results. This was before StatTracker, and the phones available to the soldiers were not capable of tracking fantasy football scores live. So no one even knew who won the matchups until Tuesday afternoon (Baghdad time). But, no matter how upset each coach was with the outcome, the camaraderie and competition that defines the OIL began in week one and continued through the final match of the playoffs, won by Kevin Pyle's "Lucky Enuf/www.myteamsucks.com" squad. 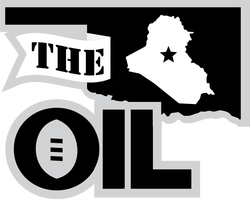 After returning to the U.S. in December 2006, no one gave the fate of the league much thought until August of the following year, when Pyle emailed the commissioner to ask about another round of OklahomIraqis football. Since then, we've had coaches drop out and jump in, leave and re-join, and deploy to Iraq and Afghanistan. Most importantly, the league is the main way many of the members keep in touch with those brothers-in-arms they served with in Iraq. In late 2013, the league was rocked by the death of someone who spent that year in Iraq with us in 2006. The death brought together members of that 2006 mission. Shortly afterwards, the commissioner and co-commissioner decided to start a second OklahomIraqis League. The league expanded to 14 more franchises and added conferences. The AFC began play in 2014. The following season, the PFC began play. The original league includes seven of the original 10 members, 12 veterans of the 2005-2006 deployment, and 13 current or former 158th FA soldiers. All 14 were soldiers at some point. And, while some still wear the uniform, most have moved on to a diverse mix of careers. All 14 members of the AFC are veterans of the 2006 SECFOR mission, and all 14 members of the PFC are 158 alumni and combat veterans as well. Every Fall, they are all OklahomIraqis again, vying for the Lawson, Killman, Landrum, and Tenequer trophies. The leagues go by several names: OklahomIraqis; The OIL; The OKIRAQI; or, "The League." okiraqi.org is its home. For a full oral history of that year in Iraq, click here. 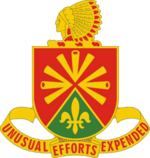 To learn more about the 1st Bn 158th Field Artillery regiment, click here. * This league is not officially affiliated with any military regiment, including the 158.